It might feel like winter is never going to end, but today we’re bringing you a little bit of sunshine to brighten your day with a peek at the Bel Aire Bridal Spring 2015 Collection. 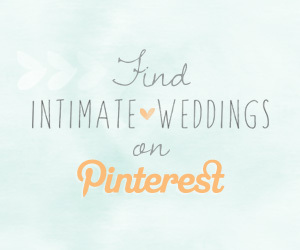 We’re swooning over it and we think you will be too! 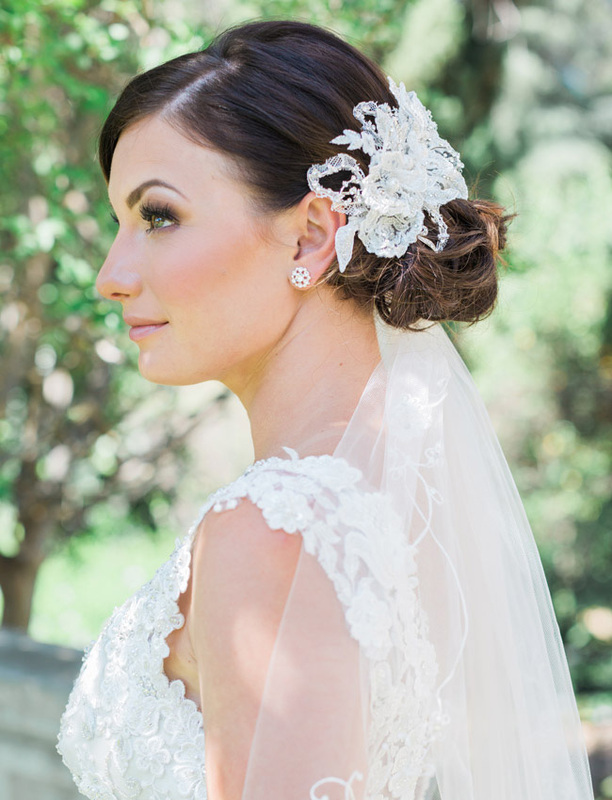 Full of romantic and boho-chic pieces, Bel Aire Bridal’s veils and headpieces are designed to showcase your personality and style while customizing your wedding day look, and their 2015 Spring Collection is all about highlighting your natural beauty with light and delicate accessories. 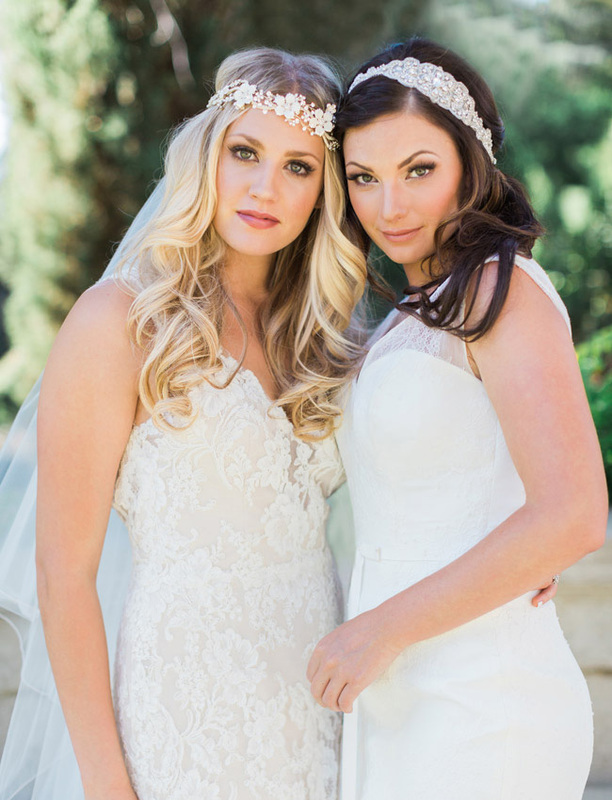 Bel Aire Bridal‘s collection is incredibly versatile and uses lace, rhinestones and intricate beading to contrast vintage beauty with modern designs. 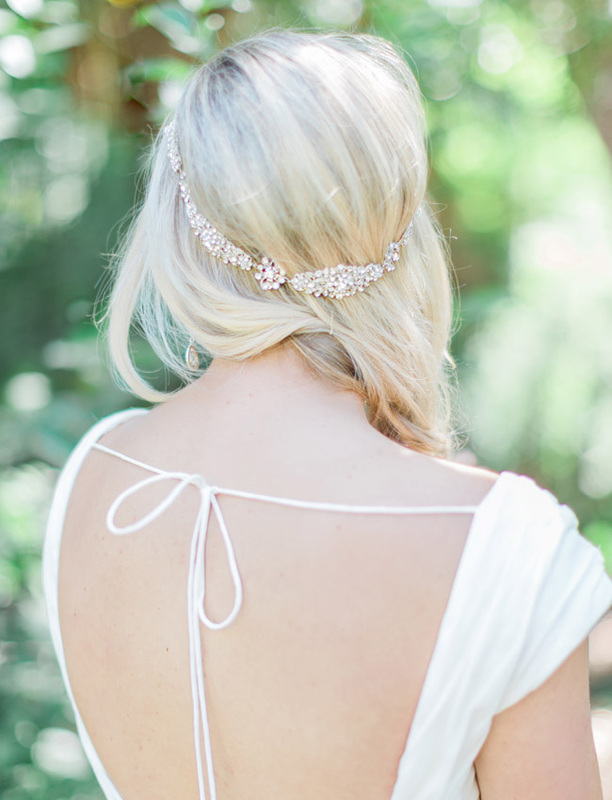 From glittering rhinestone hair clips with a touch of Hollywood glamour to delicate halos perfect for the free-spirited boho bride, no matter what kind of bridal look you’re going for – classic sophistication, pretty vintage, or ultra-modern-chic – Bel Aire Bridal has a gorgeous headpiece to make your look complete. With such an amazing variety of accessories to choose from, it’s hard to pick just one. 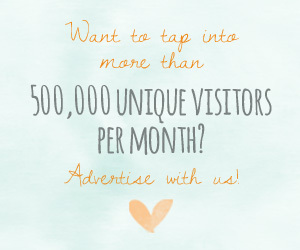 The best part, however, is that you don’t have to! 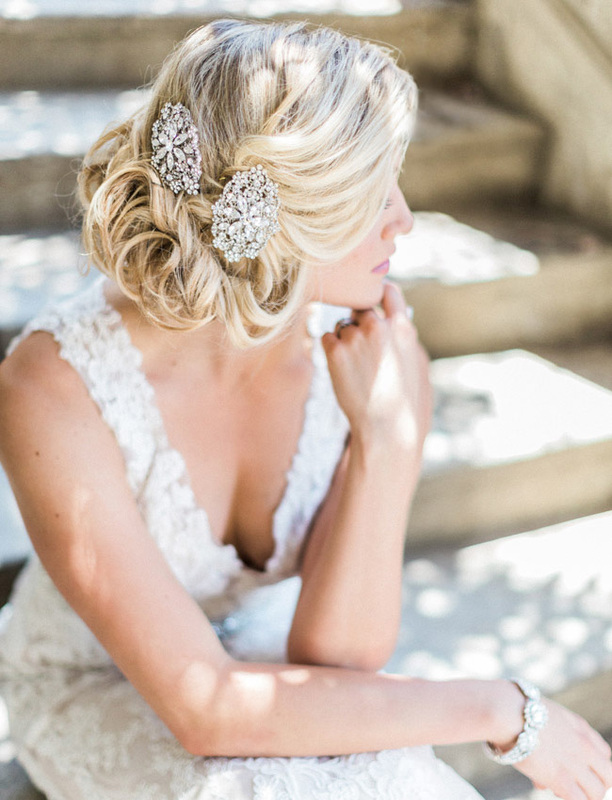 Instead of purchasing a second dress just for the reception, why not simply change up your hair accessories for a whole new look? And because many of Bel Aire Bridal’s designs complement each other, you can chose a dramatic piece for yourself and style your bridesmaids in a similar look with a different headpiece. 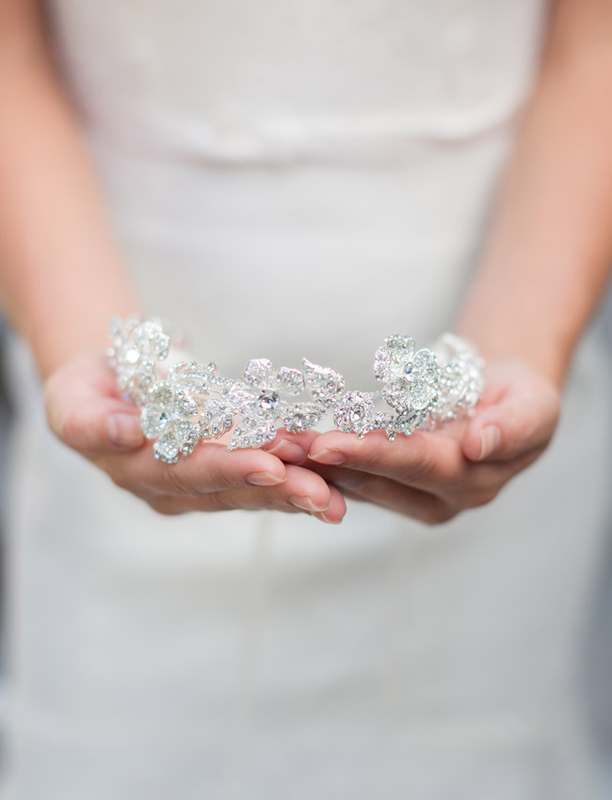 For more beautiful accessories check out the Bel Aire Bridal website, blog, or find an authorized retailer near you!